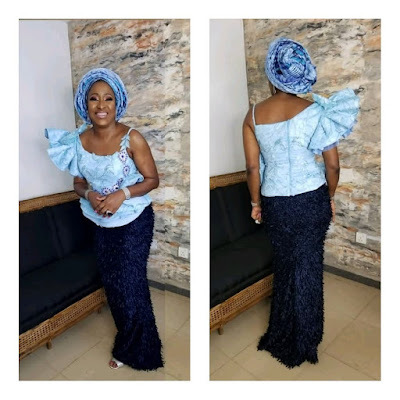 because she keeps to the latest fashion trends as the younger celebrities do. 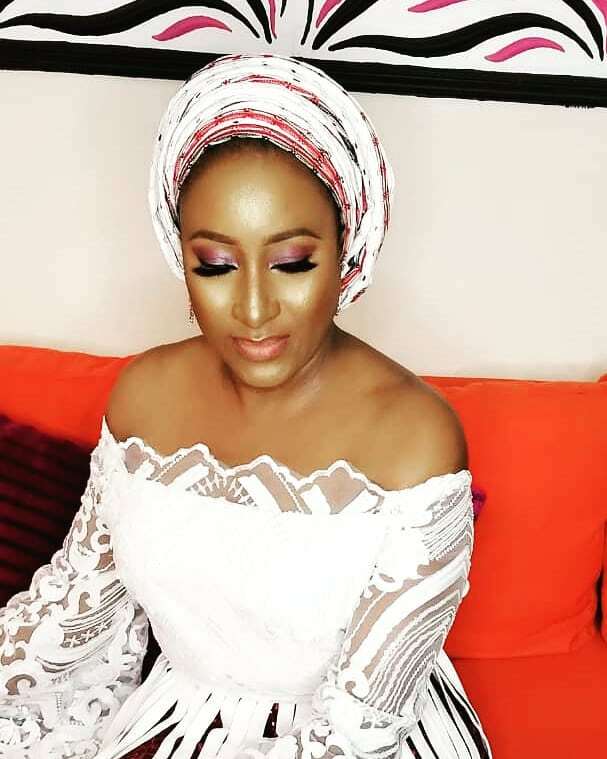 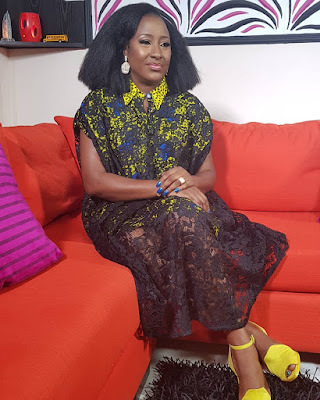 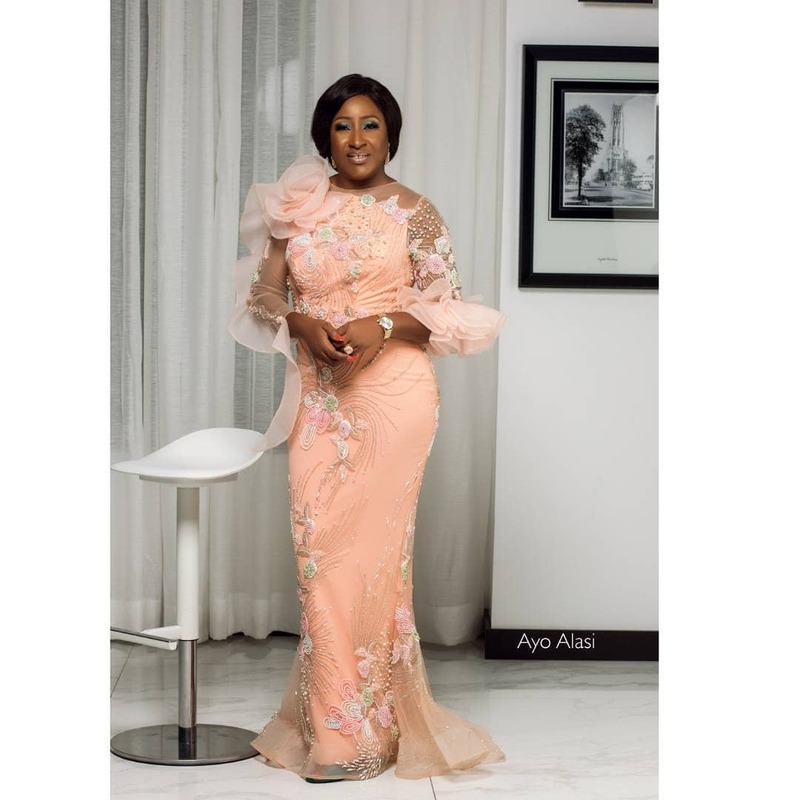 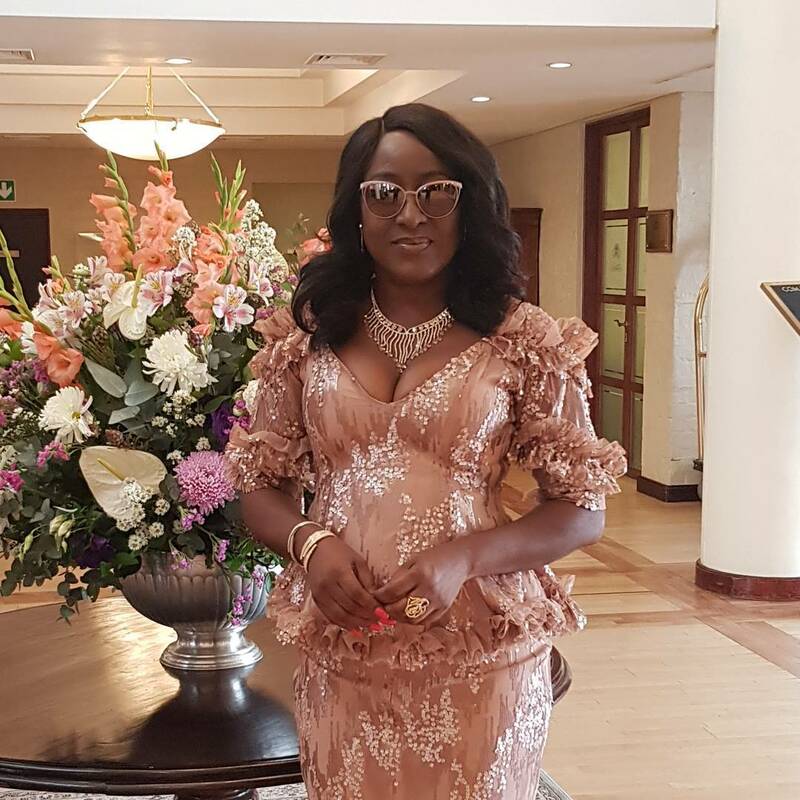 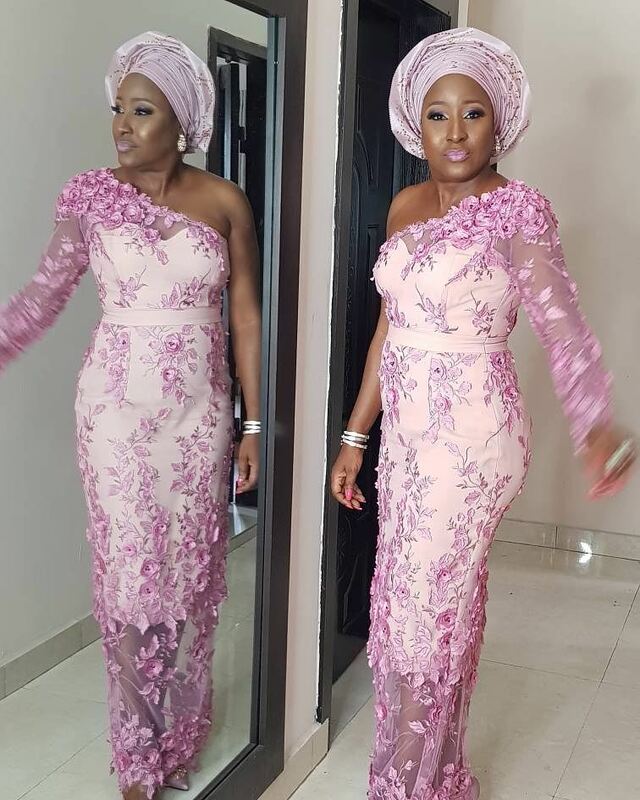 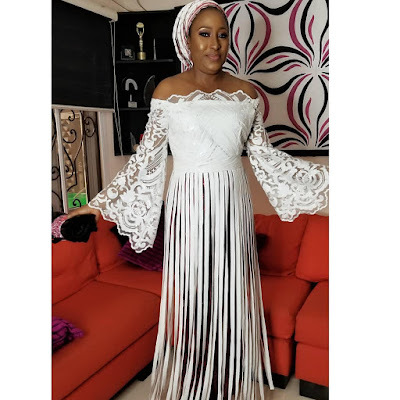 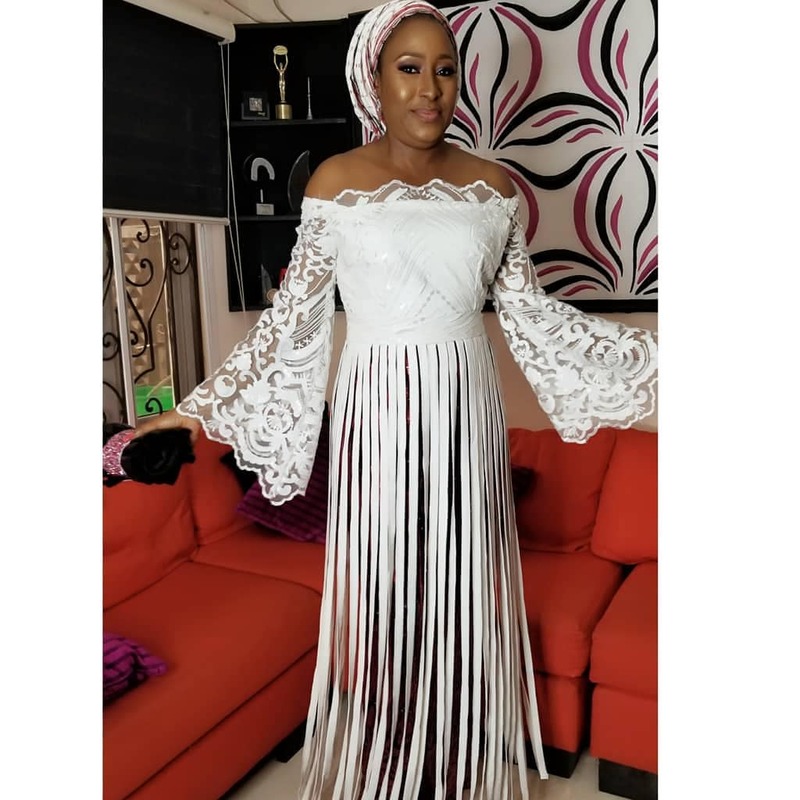 Ireti Doyle always look super gorgeous and exceptional in lace styles. We have checked through her closet, and we found very fascinating lace styles ideas.